It is impossible for individuals to keep track of all the breaches that take place, and Mozilla wants to help out with this tool. Firefox monitor uses a list of breached sites provided by Have I Been Pwned (HIBP) to notify you if your email address was released in a data breach. It includes desktop notifications that alert you if you visit a site that has reported a recent hack. Firefox users running version 62 and later will see an icon appear in the address bar when they visit a known breached website. While using the Firefox Quantum browser, when you land on a site that's been breached, you'll get a notification. You can click on the alert to visit Firefox Monitor and scan your email to see whether or not you were involved in that data breach. This alert will appear at most once per site and only for data breaches reported in the previous twelve months. Website owners can learn about our data breach disclosure policy here. 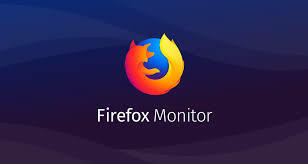 If you do not wish to see these alerts on any site, you can simply choose to "never show Firefox Monitor alerts" by clicking the dropdown arrow on the notification. To check if your email address has appeared in a data breach, visit the Firefox Monitor site and enter your email address. The tool will search a list of known data breaches, and notify you if your email address appears in any breaches. If your email address was compromised and appeared in data breaches, you should immediately change your password and any other place where you've used that password. You can also register to receive emails from Firefox Monitor if your email address appears in any future breaches. 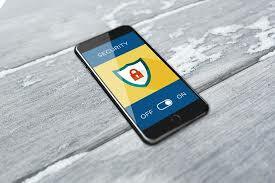 Read more posts about password security tips and creating a strong password here.